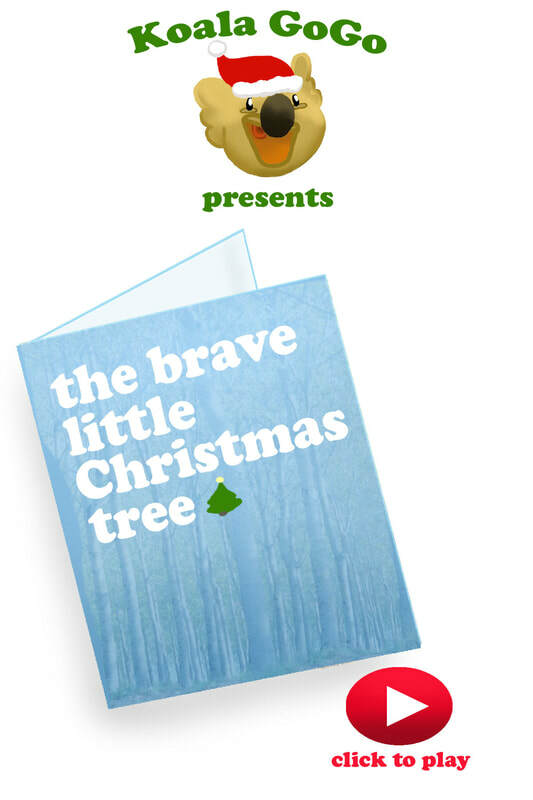 Enjoy the magic of Christmas with this beautifully illustrated story about a little tree with a brave heart. Watch the fully narrated story on YouTube by clicking here. Be a part of our studio & help us make more picture books for your family to enjoy. Consider giving $5 today by using the button below. The holidays are a perfect time to exercise reading & imagination skills. Stories & activities that make reading fun help children establish a life-long love of books. 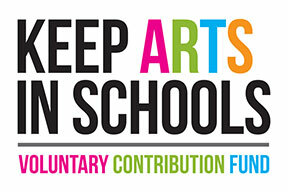 The ClassroomArts Koala logo and stylized ClassroomArts text is copyright 2009 by Fernando D Pinon. All characters, names, images, coloring pages, books, and videos are property of ClassroomArts with all National and International rights protected.